These are the reviews for The Barn. There are 21 reviews. The pictures do not do the property justice. The room size was far greater than the pictures implied. The owners were very friendly and not at all intrusive. The property was excellent and the owners were very nice. A more comprehensive "welcome pack" with instructions on the central heating programmer, cooker, etc would be a good idea. This cottage was in an ideal location for us. Beautiful setting and ideally placed for a range of places and activities to visit. The property was roomy, clean and very comfortable. The owner was both friendly and helpful. We thoroughly enjoyed our holiday there. Good location to get to Lyme Regis, Charmouth, Poole, Yeovil. Narrow roads around villages. Beautiful scenery. Barn owner was very friendly. Pub is easy walking distance but across a road that you need to be careful of. Also booking for a meal is fairly essential. Driveway into farm and to the Barn is very good. Directions given were accurate. All in all a very good experience. Ideal for a quiet break. Plenty of places to see around the area. Very spacious cottage and well equipped. Lovely peaceful location. Lovely scenery. We enjoyed a lovely relaxing weeks break at The Barn, the owners made us most welcome. This area of Dorset has much to offer; there were lots of NT properties to visit, it was close to the coast, there were lots of good walks from the door of the property, and a good pub 5mins away. Couldn't ask for more. The Barn was much bigger inside than it looked from outside. The rooms were large and well furnished. We used the large log burner and it kicked out a tremendous amount of heat, also, the oil central heating was very good. The farm was quiet and although a little out of the way, it was an easy short run to many lovely villages and larger towns. We would highly recommend a stay there. You cannot comment on perfection. Absolute 1st class in everything. Been holidaying for 40+ years and this was way above the others by a mile. The Barn exceeded our expectations.It was light airy and well presented. The patio was well placed ,a little sun trap. The owner was friendly and helpful. A return visit is definitely on the cards. The Barn was much more spacious than I thought it would be from the photo's and the views from the garden are beautiful. We live in the countryside but staying on the farm was made extra special by twin calves being born on our first day. It is so peaceful apart from an odd moo here and there! I will definitely recommend it to our friends and I really hope I get a chance to stay again. All in all a brilliant holiday. A peaceful deep country location, well away from main roads. 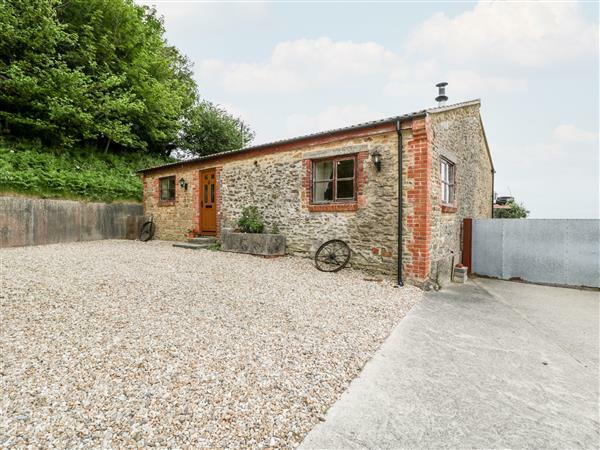 There were marvellous views from the cottage and great country walks along leafy Dorset lanes to forgotten villages tucked in woody valleys along the base of the Chalk hills. A stroll to the local pub where good food is to be had, and, from its beer garden, probably the best views in SW England across Somerset, Dorset and Devon. The hosts were friendly and helpful. We loved being on a working farm, and we were even able to help feed the hens and collect fresh eggs. We loved the location, with a good pub offering excellent food just five minutes' walk away. There was plenty to do, with nice country walks to enjoy, and the various beaches just 20-30 minutes away. 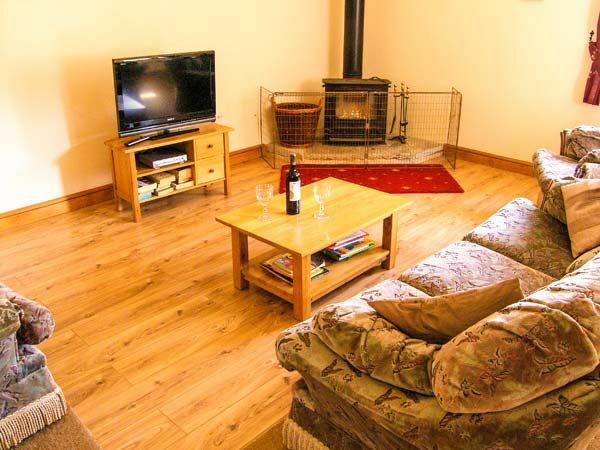 The cottage is spacious, particularly the kitchen and living room. The owners were friendly and helpful. If you're looking for other cottages around The Barn, we've got some cottages below which may take your liking. There are 31 cottages within 5 miles of The Barn - and they have reviews too.